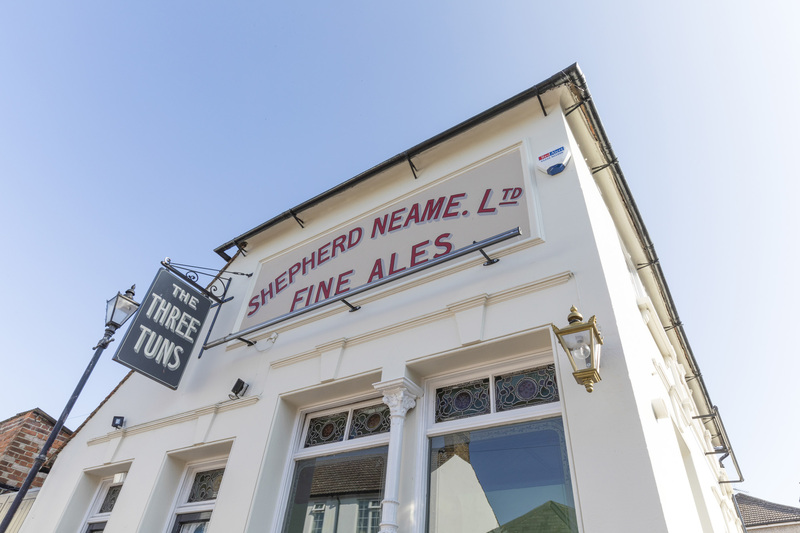 In the medieval market town of Faversham lies The Three Tuns, a blissfully traditional family-run pub serving real ales, friendly service and community spirit. 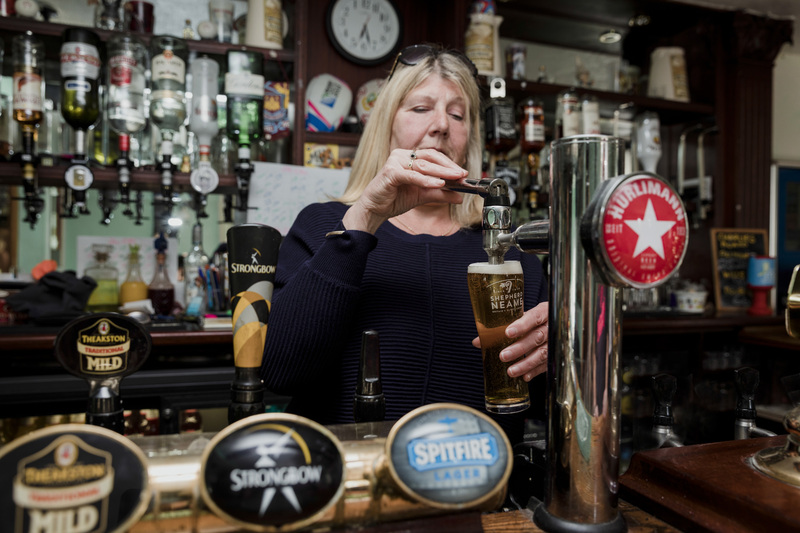 Built in 1605, this was the very first pub owned by Shepherd Neame, and it’s still the perfect place to savour a pint - not least because the beer travels just half a mile from brewery to glass. 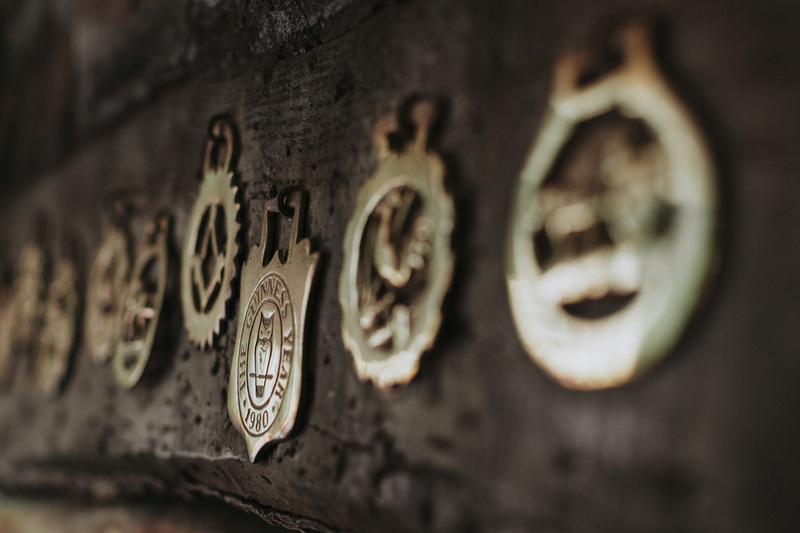 With weathered oak beams, cosy corners, a roaring real fire and a sun-trap garden for summer, The Three Tuns is a super spot for a drink all year round. 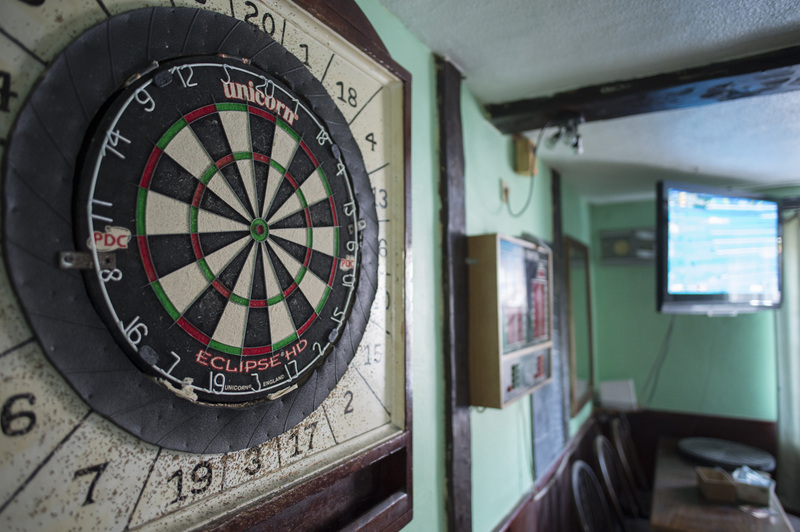 And the pub is also at the heart of local events, supporting darts, pool and petanque teams, while showing all the latest football on BT Sport and hosting a special social event every month. Less than ten minutes’ stroll from the town centre, it’s a welcoming place that’s well worth the walk - and if you do decide to drop by, you’ll be following in some very famous footsteps. The pub is reputed to be the base from which Admiral Lord Nelson recruited and paid his naval crew. Really nice land lord and land lady. 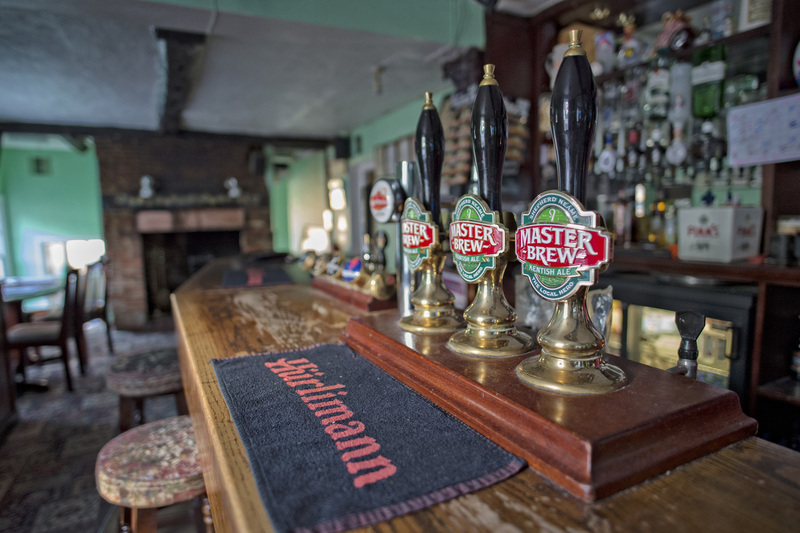 Who like their beer and look after their pumps. Quite simply the finest pint of Hurlimann for miles around. And I've sampled enough to know... Just out of the town centre or may be. But my word it's worth the walk. 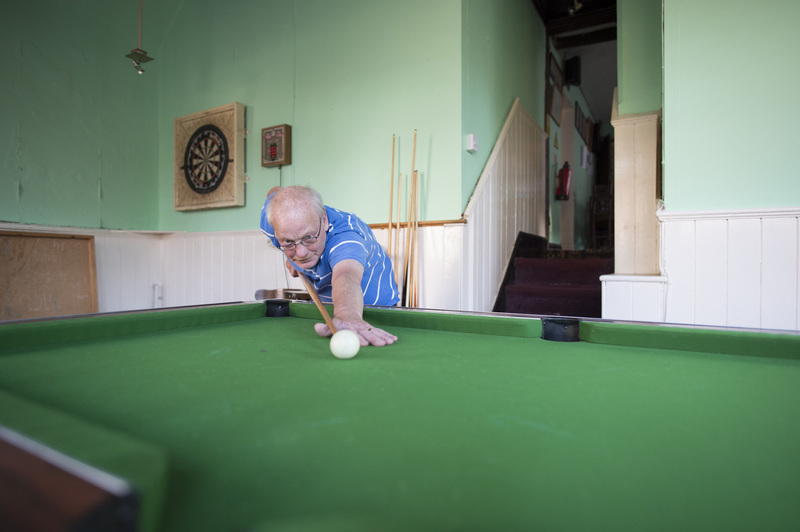 There's a pool room on a lower tear. And it also has a really nice garden. A proper sun trap in summer. But this place is all about the quality of the alcoholic beverages. Which are magnificent. And served by lovely people. 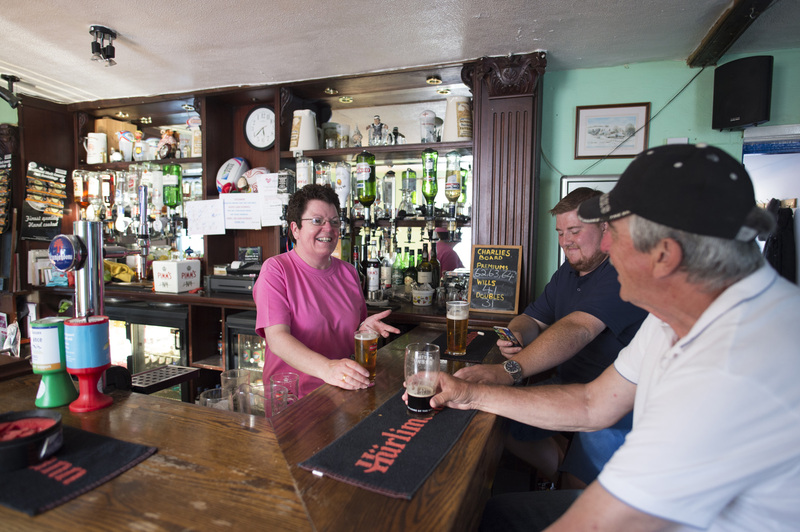 The Three Tuns pub in Faversham lies just outside of the main town centre, around eight minutes’ walk from Faversham’s central Market Place and 11 minutes from Faversham station. By car: Tanners Street can be accessed off the B2040.